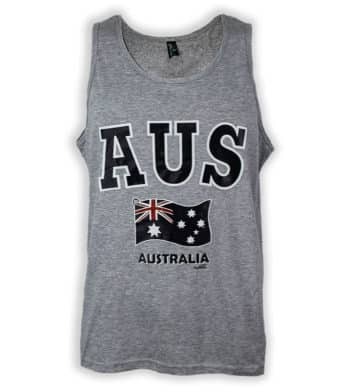 Nothing says Australia quite like a singlet! 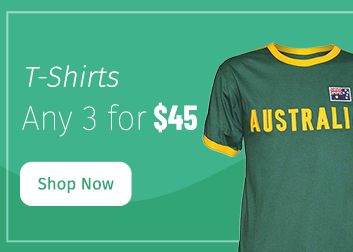 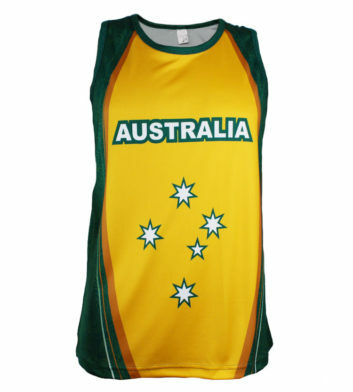 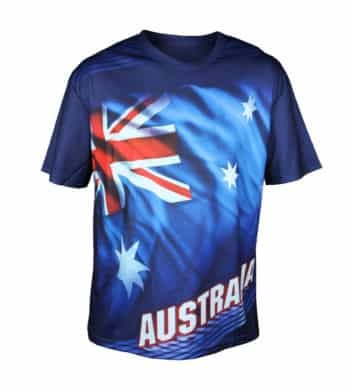 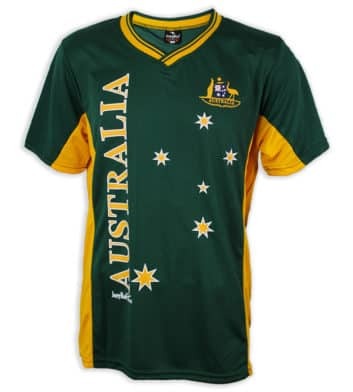 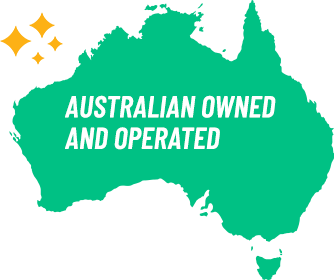 Browse our huge range of Australian themed singlets and soccer shirts, including classic design such as Australian flag, green and gold, iconic kangaroos plus many more! 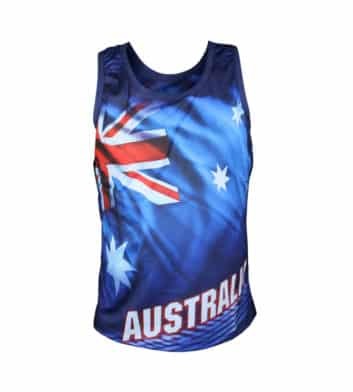 Whether you’re looking for a singlet to take to the footy or a memento from your time in Australia, we’ve got you covered. 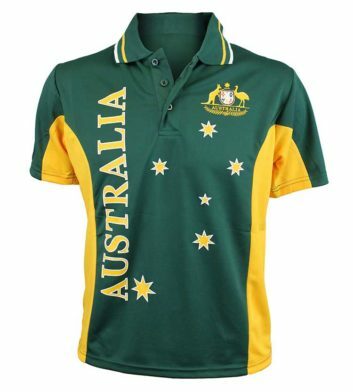 If it encompasses the Australian way of life, you’ll find it at Australia the Gift. 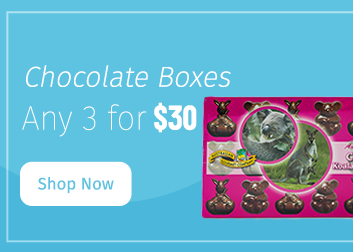 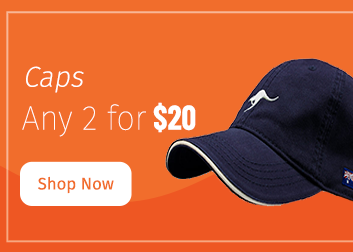 Plus spend over $100 and receive free Australia wide delivery!